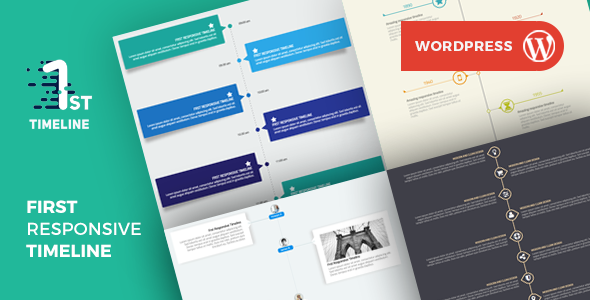 You can create your own timeline for your personal website or portfolio. This is the best WordPress Timeline Plugin. It consist of very simple interface for editing ,modern design and various transitions styles. Included are over 40+ animations, 10+ styles.Easy customization and documentation also included.